Summer is officially here, and I don’t know about you guys, but here at Jag, we are SO ready! Bring on the sun, a lazy boat ride on the Willamette River, and a backyard barbeque. 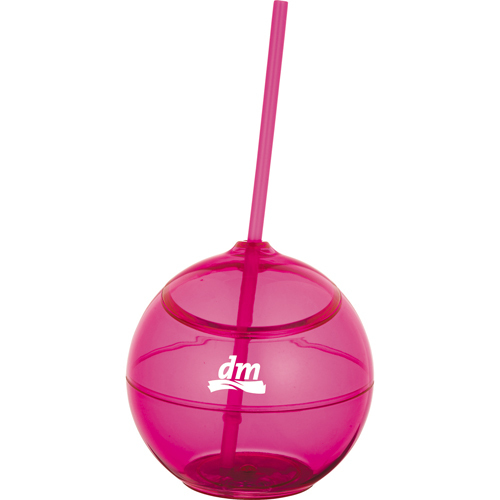 This warm weather also offers a chance for some really fantastic seasonal promotional products. Last year, we shared some of our favorite summer staples — and now, I want to feature a few new and more unique products perfect for this time of year. 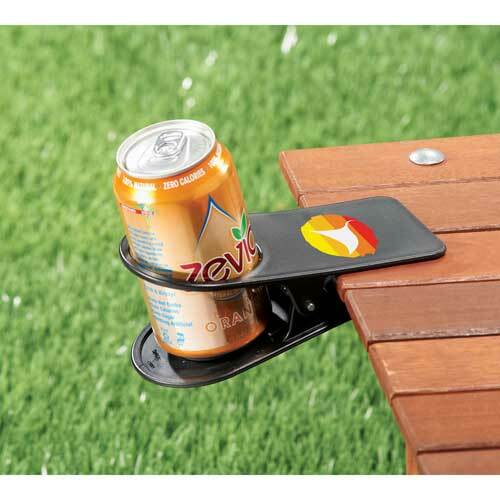 No more beach towel or picnic blanket blowing away in the breeze as you try to sunbathe on the beach or grassy area. 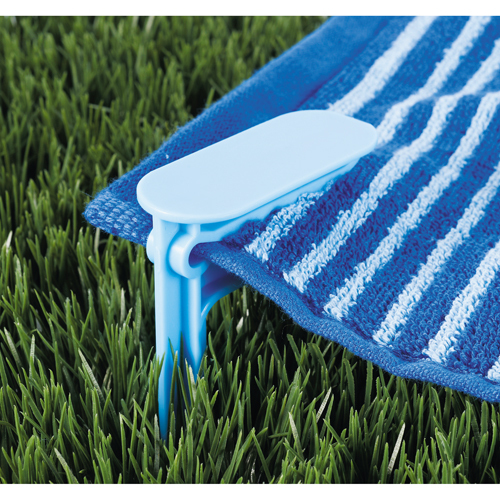 These clips connect to the corner of your towel or blanket, then stake into the ground to secure your towel or blanket. 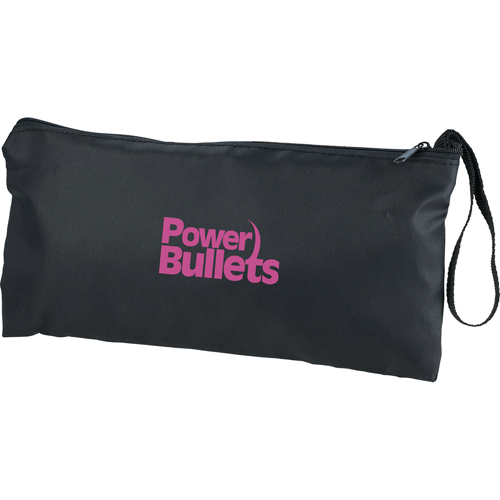 Each set of four comes in a custom-imprinted pouch for easy carrying. 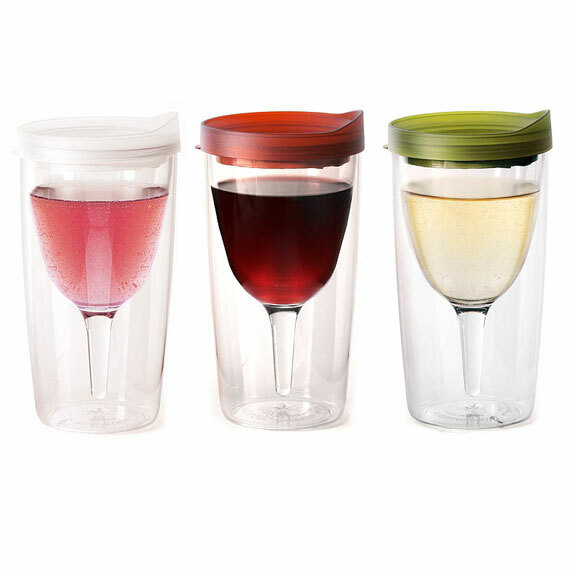 Speaking of beverages … these drink clips are perfect for occasions when you don’t have a drink holder. 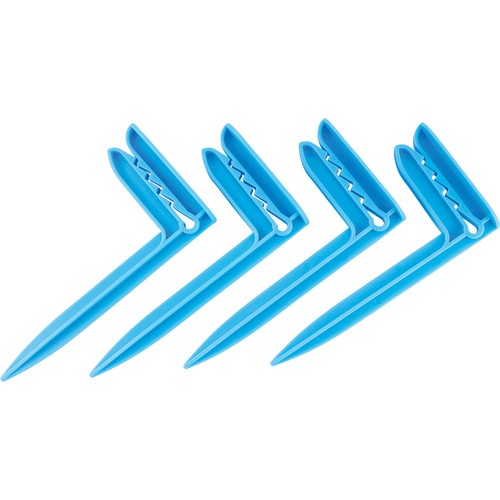 They clip onto just about anything — a table edge, the arm of a camp chair, the side of a BBQ, etc. 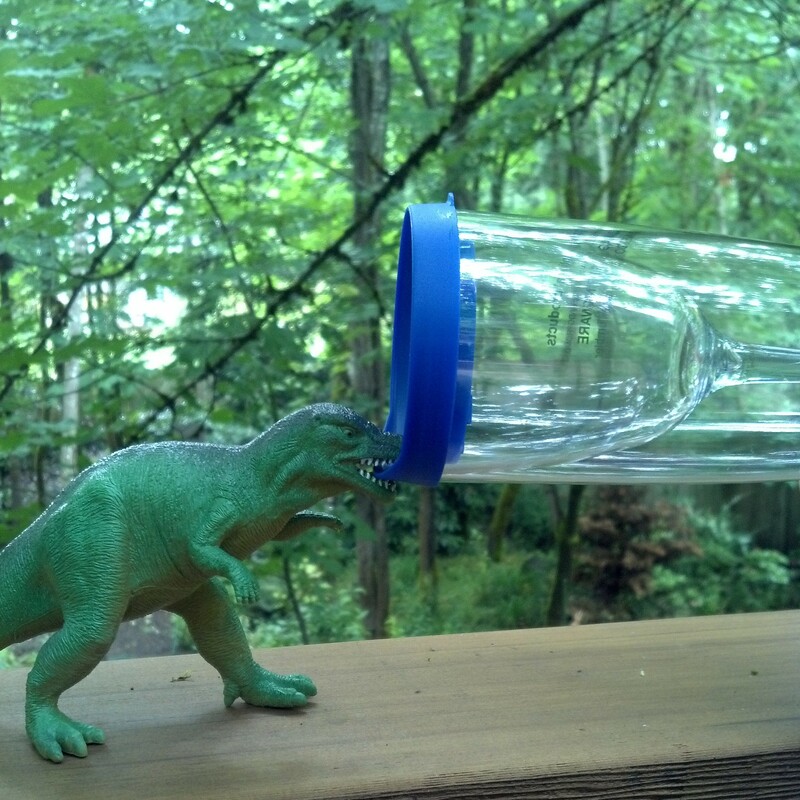 — and hold your standard sized soda can or bottle. 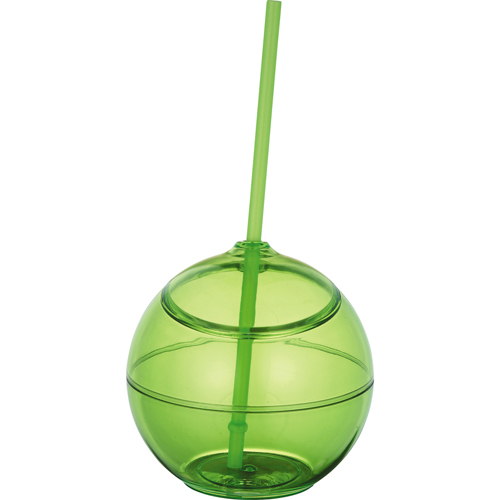 Here’s another fun alternative to the typical drinkware — a “fiesta ball.” this acrylic ball comes with a matching straw and is a bright, funky way to carry your drink with you. 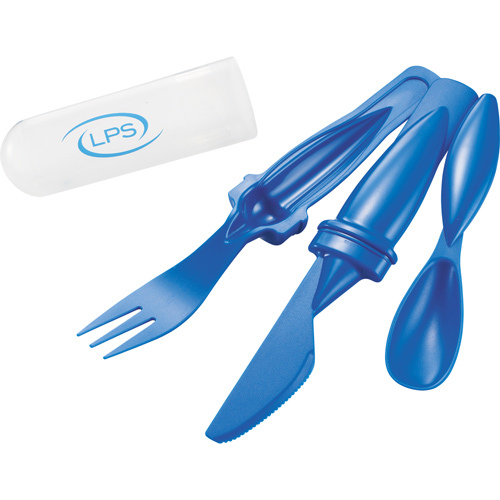 Perfect for picnics, camping, or other outdoor/on-the-go eating occasions (even packing your lunch for work or school) — this is a nifty little set of plastic cutlery, that stashes into one sleeve for easy transport. A cooler and BBQ in one. This nifty travel bag contains a portable grill in the bottom compartment (which should be removed before used for cooking), while the top compartment is an insulated cooler — perfect for stashing your BBQ food essentials. 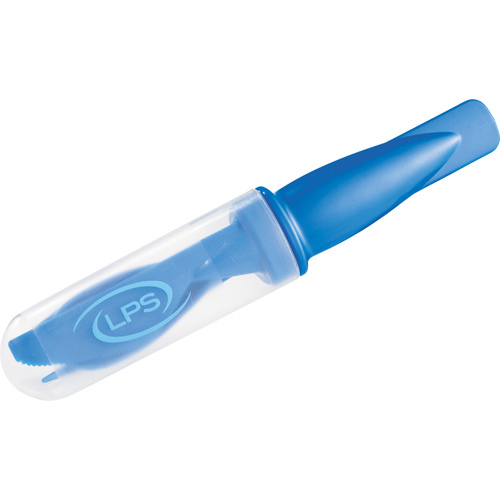 This is a higher-end item and makes a great gift. 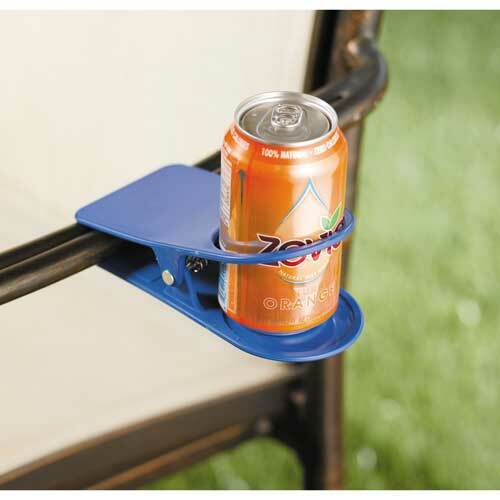 It’s wonderful for camping, tailgates, picnics, and more. 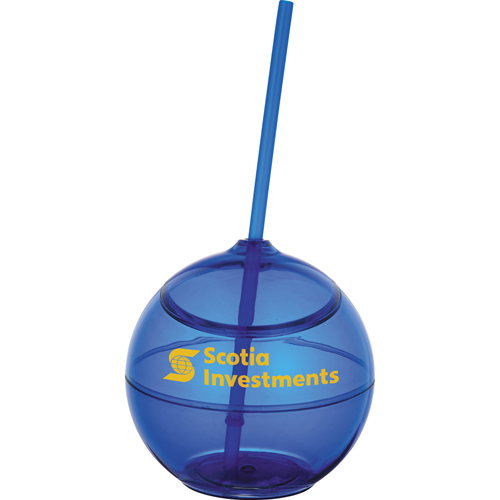 For the comments: Tell us about your favorite summer promotional products!